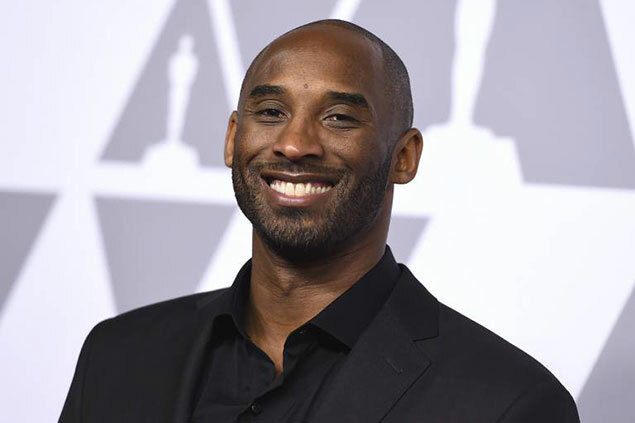 Los Angeles Lakers legend Kobe Bryant said there's no chance he returns to the franchise to play alongside LeBron James despite the team's disappointing 2018-19 season. "No. That's an easy one … because I don't want to play no more. I'm done," he said Tuesday during a Q&A session hosted by Frank Isola of The Athletic at the NBA Store in New York City. 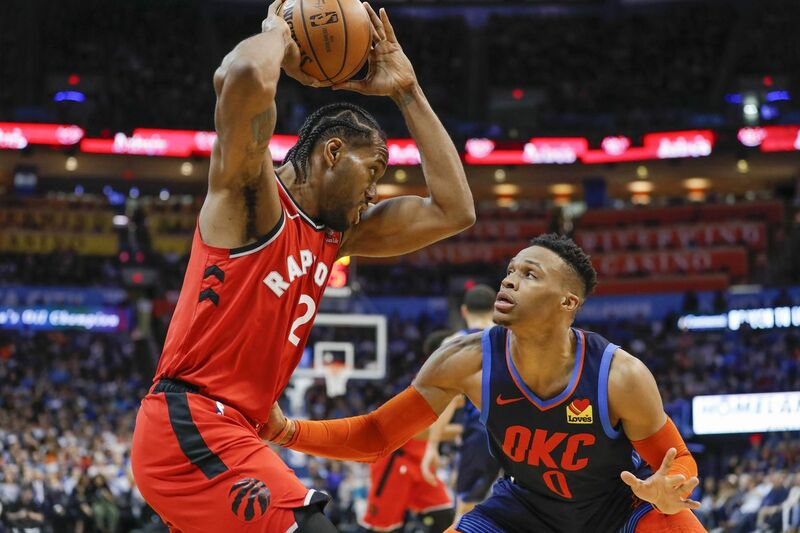 It was late in the game, the Raptors had just run another fruitless isolation possession through Kawhi Leonard, Tony Brothers had kept a silent whistle through some rough play, and Russell Westbrookhad tied the game at 110 with a running layup with 4.8 seconds left. Breaking into the NBA Sneaker King Power Rankings at this point in the season is extremely difficult, but a number of big-name players accomplished just that here in Vol. 8. How did they do it? Some took us back to our childhood by rocking classic retro kicks, others continued to show off new colorways of their signature shoes. 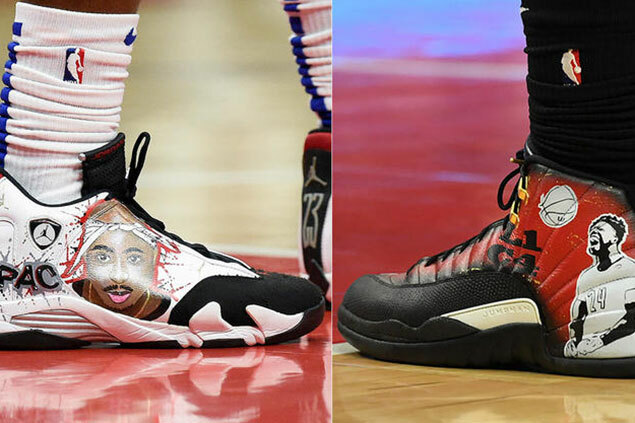 One player made his way in by lacing up some of the most location-specific custom sneakers we've seen this season. 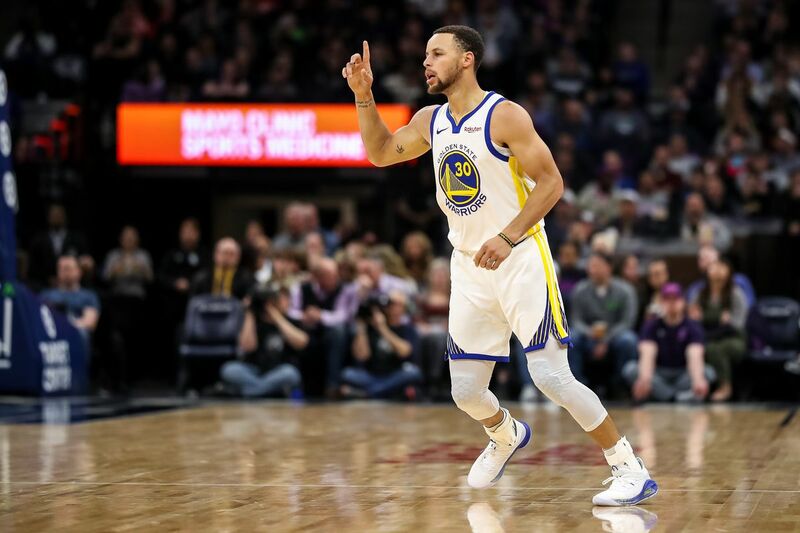 Warriors go 3-1 on road trip. The beauty about the NBA is the fact that there is no time to dwell on disappointments, missed opportunities and slumps. With time running out on the Lakers’ final possession, the greatest player of his generation drove to the basket like he has thousands of times before. But the sequence went off script from there. 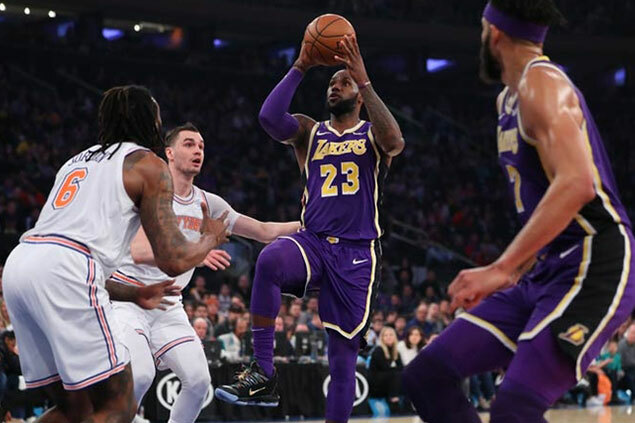 Rather than add another game-winner to his already robust collection, LeBron James’ fadeaway was stopped by the right hand of Mario Hezonja, whose block sealed a stunning 124-123 New York victory. 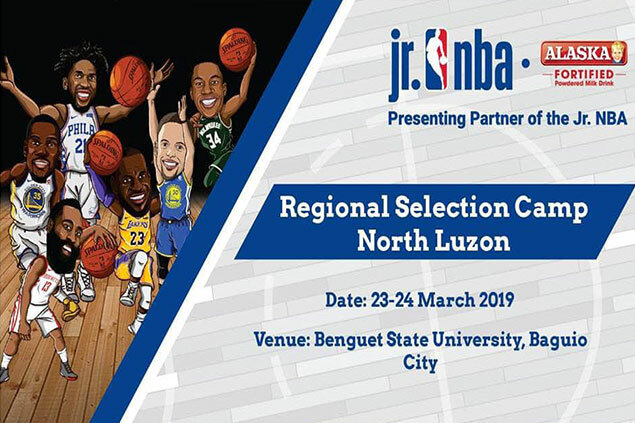 Jr. NBA Philippines presented by Alaska returns to Benguet State University for this year’s second Jr. NBA Philippines Regional Selection Camp on March 23 and 24. Jr. NBA coaches, led by Carlos Barroca of the NBA and PBA Legend Jeffrey Cariaso, will bring the league’s youth basketball participation program to teach basketball fundamentals and impart core values of the game to boys and girls ages 10-14. 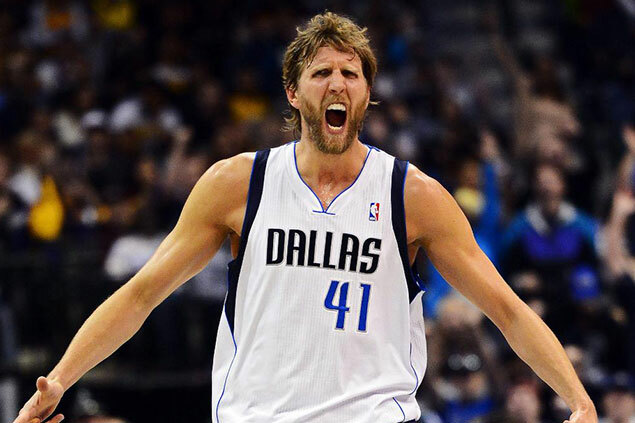 Dirk Nowitzki reached another milestone in his incredible career on Monday night. With a fadeaway jumper early in the first quarter, the big German moved into sixth place on the NBA's all-time scoring list, passing NBA icon Wilt Chamberlain. 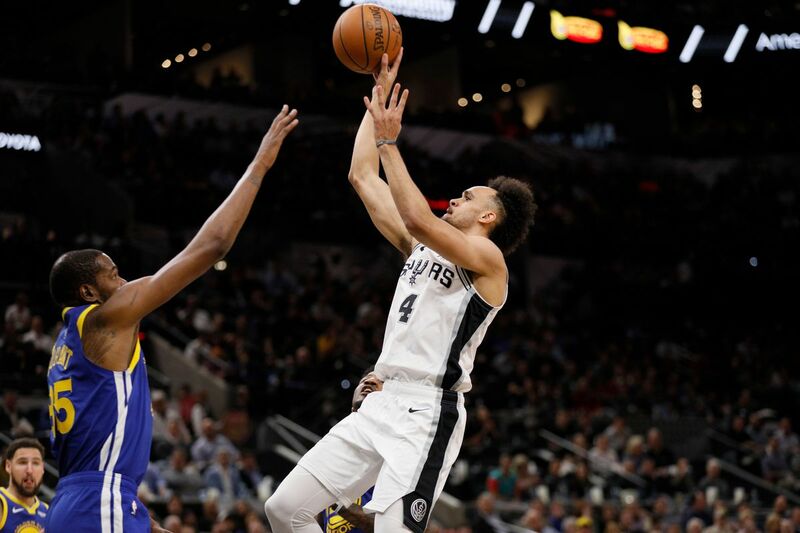 With the Oklahoma City Thunder losing to the Miami Heat, the San Antonio Spurs had a golden opportunity to move to 5th in the Western Conference by defeating the Golden State Warriors. On the flip side, a loss would have dropped them to 7th. The West is that volatile this season. The Spurs were up to the challenge; defeating the Warriors 111-105. 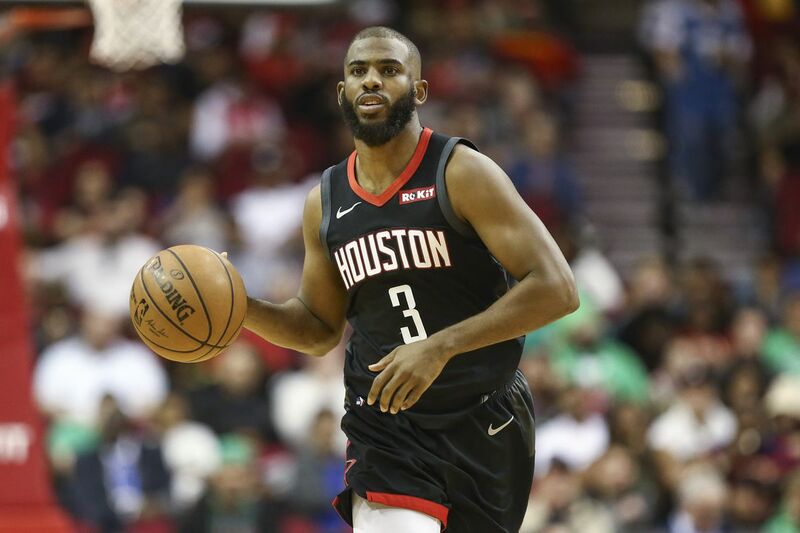 The Houston Rockets score 43 points in the third quarter to avoid a regular season sweep from the Minnesota Timberwolves.